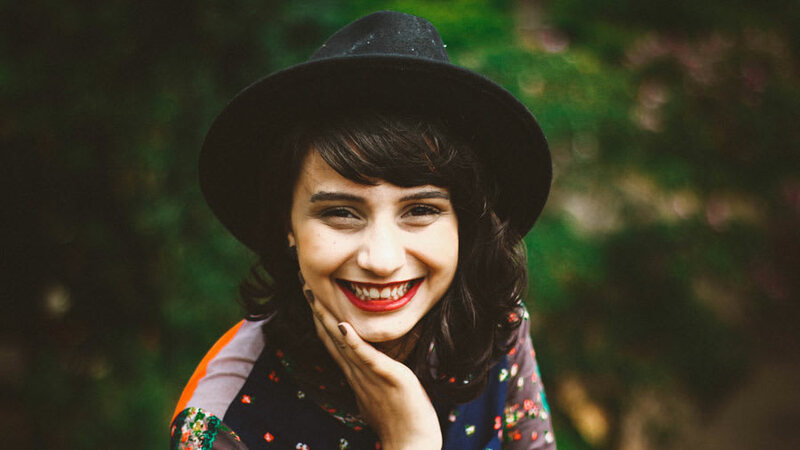 Credits: "Marcelo Matarazzo at Unsplash.com"
Color and Scent: This lip balm is a light peach color with an invigorating citrus lemon/orange scent. What Does it Do: This lip balm is meant to moisturize and nourish the lips. Product Standards: Just FACE products are 100% natural, Vegan, Hand-poured. How I Reviewed it: I used this product all throughout the day. In the morning, I would exfoliate my lips and apply a small amount before putting on my lipstick. My Experience: I love the scent, It’s so refreshing! What I also love is that your lips stay moisturized throughout the day. I probably re-applied once when I took my lipstick off at the end of the night. My Perception of the Product Effectiveness: I found this lip balm to be effective in terms of providing an adequate amount of moisture. Product Comparison: I like that it’s made of all-natural ingredients versus what is out there on the market. 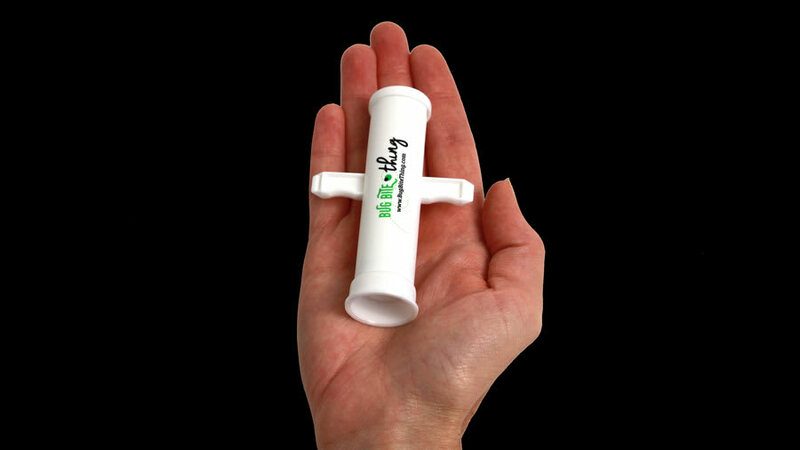 You get enough product for the price point and it’s small enough to throw into your purse or backpack. Recommendations for Using the Lip Balm: I would recommend using this product anytime you need to moisturize your lips. Overall Bottom Line: Overall, I find Just FACE lip balms to be a great source of moisture for the lips. It’s easy to use and travel with. I do wish that in the near future, they make the packaging into twist up chopsticks so it’s even easier to use and travel with. Color and Scent: The color of the product is a light peach with a fresh hibiscus scent. What Does it Do: The function of this product is to provide moisture to dry lips. 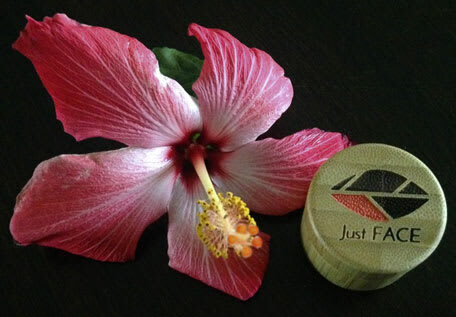 Product Standards: JustFACE products are 100% natural, Vegan, Hand-poured. How I Reviewed it: Just like the “Citrus Peel” lip balm, I applied this in the morning after exfoliating my lips and re-applied as needed throughout the day. My Perception of the Product Effectiveness: The function and effectiveness of the product were up to par. It provided an adequate amount of moisture without having to re-apply several times a day. 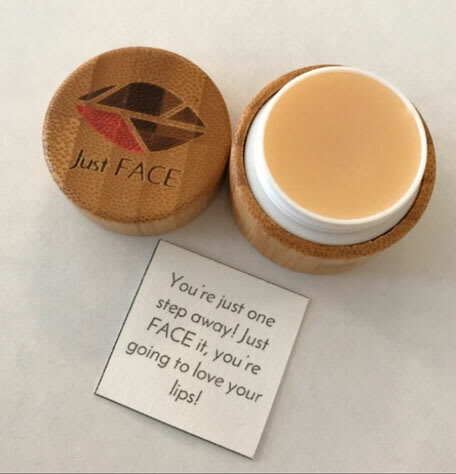 Product Comparison: Compared to the popular lip balms on the market, I would gravitate towards this brand a little more because of how moisturizing it is and because of the natural ingredients that are used. Recommendations for Using the Product: I would recommend using this product anytime you have dry, cracked lips that are in need of some TLC. There is no wrong way to apply or a time to apply. Overall Bottom Line: Overall, this is an excellent product and brand. I love that it’s family owned and hand-made with care. All the containers are recycled and with every purchase of this product, a donation is made to help correct cleft lips for children all over the world! Color and Scent: The serum is a bright orange in color with a citrus orange scent. Options: This serum comes in several options that all serve different purposes. What Does it Do: The primary function of this serum is to provide nourishment to your skin before and after sun exposure. It can also be used as a suntan elixir. Product Standards: The product is synthetic free, raw, organic, wild crafted, GMO-free, gluten-free, food grade, beyond fair-trade, and animal-friendly. How I Reviewed the Product: I like to use this during my weekend when I am not wearing too much make-up. I put some on under my sunscreen and go on with my day. I noticed I had a nice natural glow to my skin and it never felt dry. Towards the end of the day, I still had this glow without looking oily. 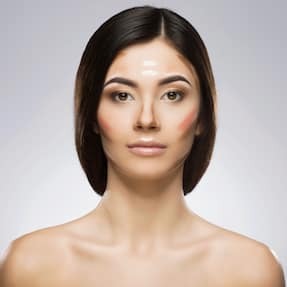 My Experience: I found this product to be quite unique. It is a light-weight serum with such a soothing and refreshing scent, you can’t stop smelling it! My Perception of the Product Effectiveness: When it comes to moisture it’s excellent. The natural ingredients its derived from truly provide the nourishment your skin needs all while giving you that goddess glow. Product Comparison: Compared to many serums on the market, this one is simply unique with its playful scent and natural ingredients. 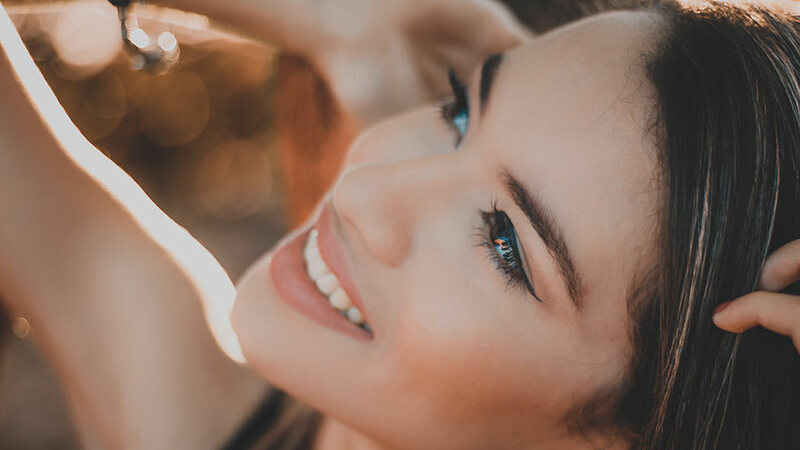 Recommendations for Using the Serum: I recommend using this product during the day before heading out and at the end of the day when you begin your nighttime regimen. The ingredients heal the skin and give you a nice youthful glow. Overall Bottom Line: Overall, based on the price point and its capabilities, I would purchase this serum in the future. I like how it calms my redness on my skin and evens out my skin. 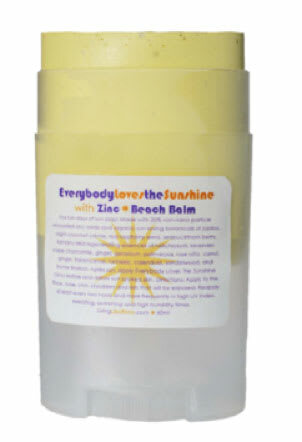 I especially loved this after a day at the beach when my skin needed some TLC from prolonged sun exposure. The turmeric in there might have helped reduce the inflammation of my skin. Color and Scent: This beach balm has a strong aromatic scent. It’s a light peachy cream in color. Options: This is the only beach balm in their skincare line. What Does it Do: The function of this product is to protect your face, lips, and body from sunburns and help lengthen your time in the sun. 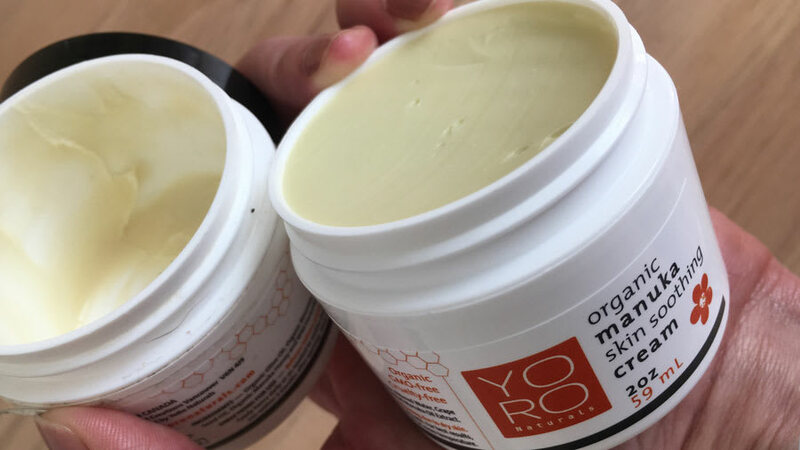 Product Standards: The product is synthetic free, raw, organic, wildcrafted, GMO-free, gluten-free, food grade, beyond fair-trade and animal-friendly. How I Reviewed it: Anytime I am going into the sun, I apply this product mainly on my lips, neck, arms and legs (if needed). My Experience: The product does not have a sticky residue. It applies easily and has a citrus scent. My Perception of the Product Effectiveness: I found this product to be quite effective. I usually get a sunburn on the top of my shoulders when I am out in the sun, however, I didn’t get burned at all! And once I got home, I re-applied along with my “Everybody Loves the Sun” serum for added moisture so that my skin would continue to stay hydrated. Product Comparison: Compared to many sunscreens and sun protection lotions/sprays out there, I liked this as it’s completely natural. It’s good to know that I am applying a product that is also good for my skin! Recommendations for Using the Lip Balm: I would recommend using this product before sun exposure. Overall Bottom Line: Overall, I loved the product. With its soothing scent and smooth finish, it was comfortable to wear all day. I didn’t feel greasy or oily and nothing transferred to my clothing. Based on the price point, this is a great product to have at home to apply for yourself and for young children as all of the ingredients are safe. (Note: I’d still consult a physician just in case of any allergies).